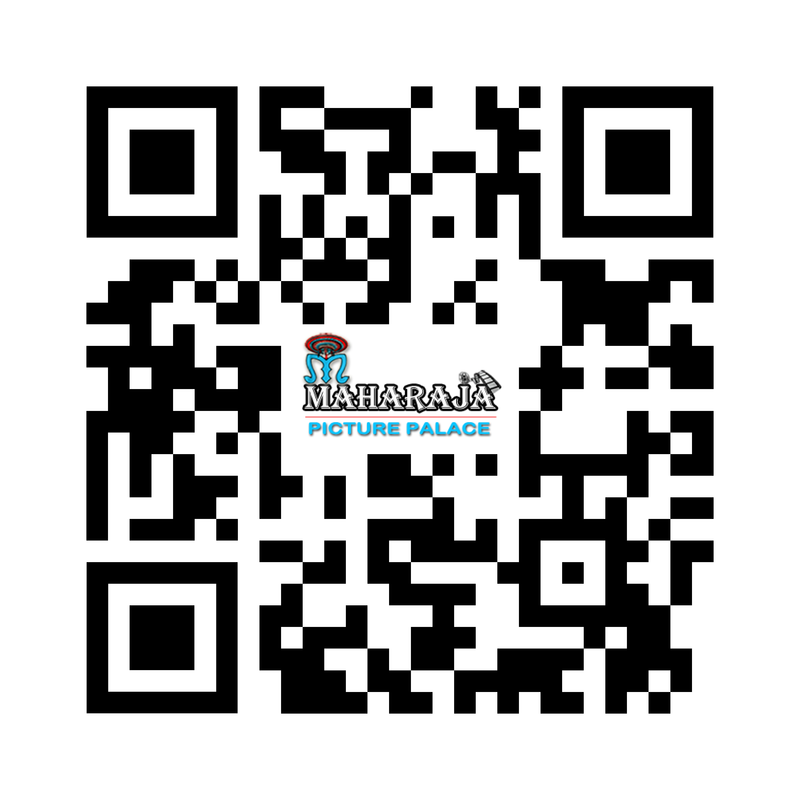 Maharaja Picture Palace constantly endeavors to bring in the highest quality of entertainment to Odisha’s film going people. The experience of movie lovers into a pleasant, very user-friendly, comfortable, satisfactory and delightful experience. Given the commitment to the quality of service and films being screened, there is little wonder then that, Maharaja Picture Palace has a burgeoning set of loyal customers who love getting pampered here. © Maharaja Picture Palace 2011 - 2018. All Right Reserved.